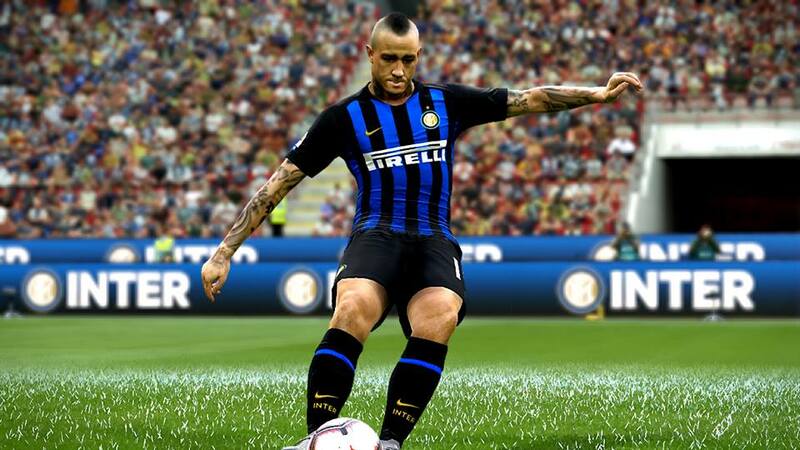 New Reshade for Pro Evolution Soccer 2019 PC by Azhar Gonggok. 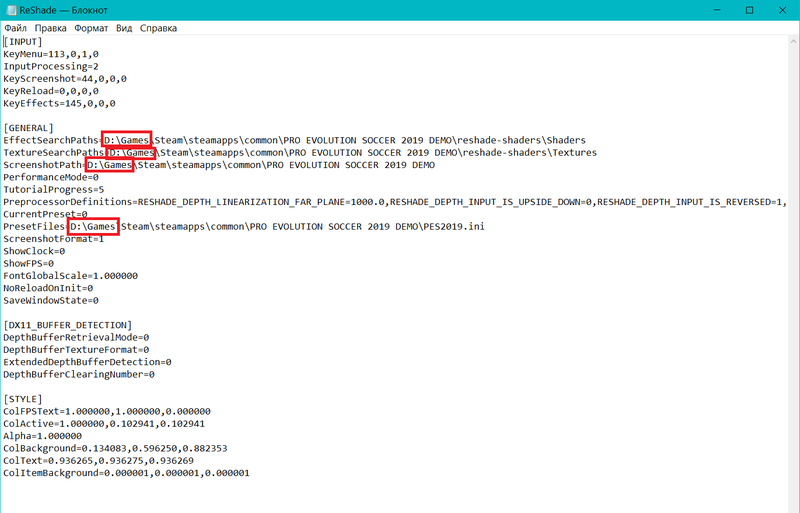 This Reshade Presets only works PES 2019 PC game. 3. 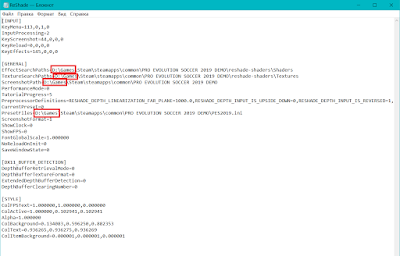 Open ReShade.ini with any text editor, you will need to edit your PES 2019 game path.